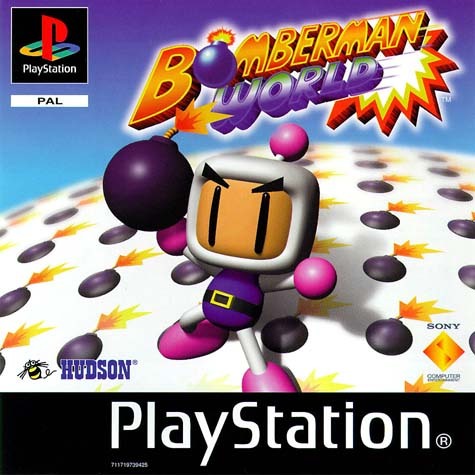 Playing bomberman (best game ever) on playstation1 on some disk which had 100 games. Also playing pokemon yellow/red/blue on a gameboy colour! Did you mean this game? It seems to be similar to the SNES version, isn't it? Matter of opinion. I have some games in my collection. The one game is good, the other one is okay. Pokemon Blue on the original Gameboy! Playing some X-Men game (I remember using Cyclops) on an old Nintendo console. Yeah, a quarrel between siblings during playing video games may be bad. Have made similar experience between my brother and me. 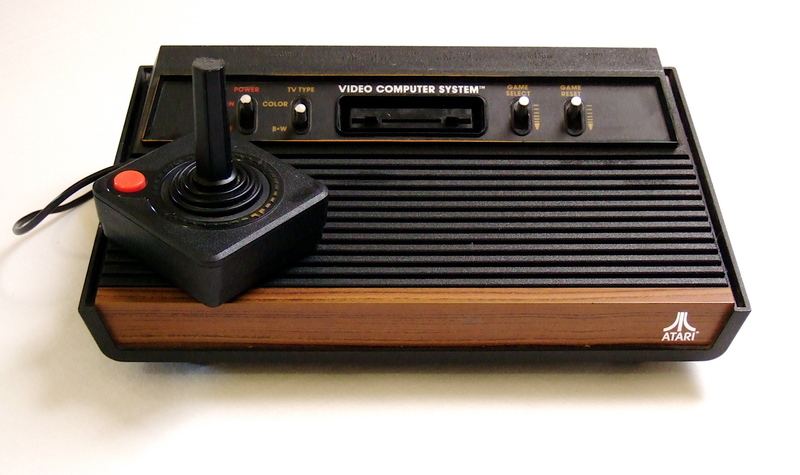 We have a game console only and most of the time we were no able to come to terms what a game we want to play. It was a drama, especially for our parents. Playing Space invaders on an Atari games system. As well as other games. 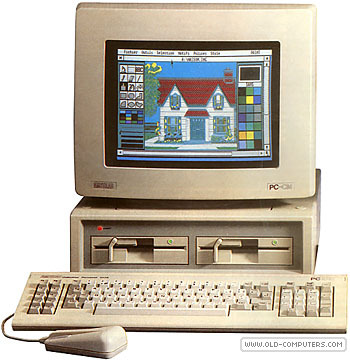 Then my dad got an Amstrad computer that looked a bit like this. Lots of the basic games on there. Classic late 80's, early 90's style games. Great memories. Also going over to my mates and playing on their Sega Megadrive or SuperNES. Sonic, Streetfighter, Streets of Rage, and so on. All great games. What are the first thoughts you can remember? How far back can you remember ? What are your earliest memories of playing sport? How far back can you remember? Think about it.